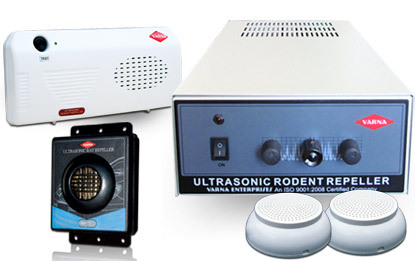 We are a leading manufacturer of Ultrasonic Rodent/Rat Repellent, an electronic product to effectively control rodents, rats and mice in any closed environments. This product is ideal for offices, factories, server rooms, godowns, etc., to protect your property from any kind of rat infestation. We also offer repellent solution to protect your car from rats. 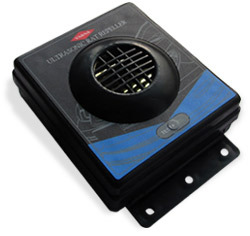 Varna Car Ultrasonic Rat Repellent specially designed for cars to repel rats from engine area. The fluctuating frequency and wave speed ensures rats to not get used to particular frequency, thereby deter all kind of rats permanently. Varna Enterprises, Government approved pest management company based in Bangalore and Chennai, with a high degree of expertise, delivers customized pest control and anti-termite solutions to hospitals, hotels, apartments, homes, offices, etc. It is our endeavor to provide a cleaner, hygienic, pest and termite free environment to our esteemed customers within the stipulated time. 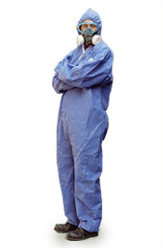 We have extensive knowledge, training and experience to handle any type of pest and termite menace. We are one of the leading company providing pest control services in Bangalore and surrounding areas including Mysore, Hosur, Bellary etc.